In 2010 the government passed the Dodd-Frank Wall Street Reform and Consumer protections act, which mandates that banks with $10 billion in assets or greater must have a board of directors risk committee and banks with $50 billion or more in assets also must have a chief risk officer. This law came after the wake of the 2008 financial crisis, but more companies outside of the financial industry are embracing the benefits of a chief risk officer. “Although ubiquitous in financial services these days, CROs are still a rare breed in non-financial companies. But that may be changing,” reports The Wall Street Journal. “Companies in other regulated industries, such as telecommunications and utilities, are starting to think about the role a CRO should have in their executive structure. ”As companies and consumers demand greater transparency and accountability for risk management, chief risk officers are becoming a mainstream best practice for board governance. CROs are often heralded for their unbiased, independent view of the organizations they serve while offering a strategic viewpoint to mitigate and manage risks. 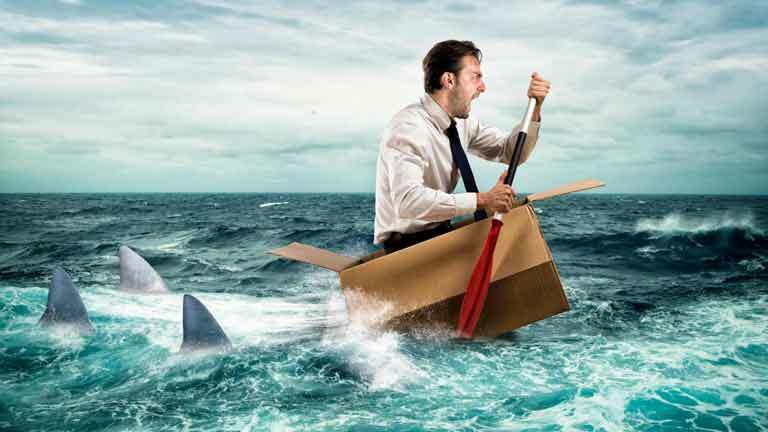 As the role of CRO continues to evolve in the wake of new risks of the cybersecurity variety, CROs need the ability to efficiently organize data, clearly communicate with the board and company executives, and manage sensitive information securely. 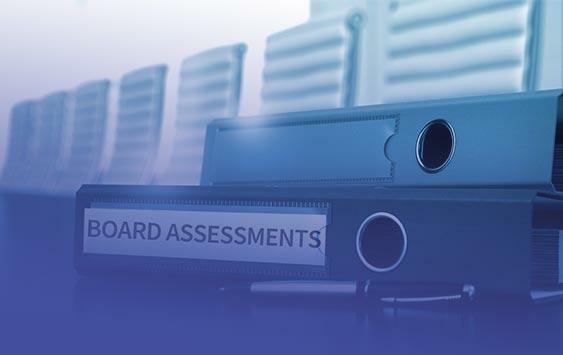 The need for board meeting software to help CROs carry out their duties is essential. Board meeting software needs to be as flexible, adaptable, and ever-evolving as the chief risk officers they serve. Investopedia defines the role of a chief risk officer as an executive responsible for identifying, analyzing, and mitigating internal and external events that could threaten a company. Often, the duties of the CRO are handed down to executives in the C-suite or to risk committees appointed by the board of directors. Recent surveys conducted by the ERM Initiative and the AICPA found that over 42% of the surveyed companies indicate that they have designated an individual to serve as a CRO or an equivalent role. 63% of publicly traded companies and large companies, as well as 66% of financial institutions, have appointed a CRO. The duties of a company CRO are constantly changing, so the need for an intuitive board meeting software is even more valuable. Traditionally, without the role of a chief risk officer, companies manage risks separately, appointing a different person to oversee each risk. This approach lacks organization between departments and executives and ignores interdependence of certain risks. “It erects barriers to exploiting natural hedges among the risks and sub-optimizes the treatment of total risk,” says the International Risk Management Institute. It should be a priority to address all risks on a consistent basis. With the help of a chief risk officer and the right board meeting software, organization is made easy when making strategic decisions. Chief risk officers need to be well informed at all times to make the best decisions possible for their organizations. Implementing board meeting software with a common document library with drag-and-drop technology houses all risk data and documents in one place for the CRO and risk committees to access the materials. The CRO can make annotations on strategic plans and highlight important statistics and data within the platform. eSignatures and eVoting within the board meeting software also make it easy for the CRO, executives, and committee members to vote and sign off on important strategies and implementation plans. The organizational structure for chief risk officers, committees, and executives is important, but communication and collaboration is the foundation for proper risk mitigation. As a member of senior management, a chief risk officer is a key advisor on company risk. They also work as a coordinator for company risk management efforts. “In this role, the CRO serves as a coordinator, more than manager, of risks,” continues the IRMI. “He or she is the communicator who can facilitate dialog among the individual risk managers, both reassuring them of their individual value to the organization and maximizing that value.” For this reason, collaboration capabilities of a board meeting software are paramount. Quickly locate and communicate with board members seamlessly. “…The CRO is a peer and advisor to the rest of senior management who can translate risk management into the terms that matter to their key stakeholders…such as the effect of risks and risk management on capital, growth, return and consistency,” says the IRMI. 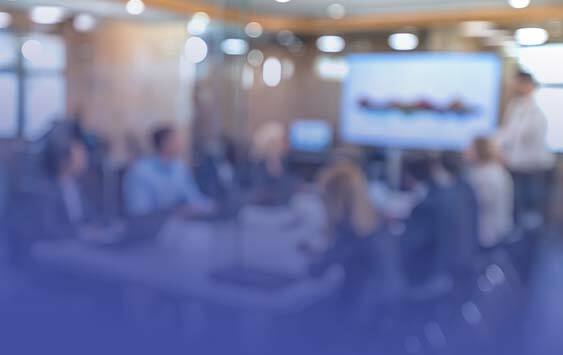 Also, when risk assessments and plans need to be presented, board members can stay on the same page with presentation mode integrated into the board meeting software. The role of the chief risk officer is constantly evolving and rapidly changing. “And as the role continues to evolve, some experts see CROs becoming generators of innovation,” says The Wall Street Journal. Chief risk officers need board meeting software that adapts and changes as quickly as their role in the organizations they serve. Jacqueline Quintal, Aon’s Financial Institutions Industry Leader says, “Risk has become increasingly complex and interconnected, and accordingly risk management has become more of a global issues.” Because of the evolution of risk management, chief risk officers are tasked with making innovative strategic decisions on a daily basis. The need for an organized, collaborative, and secure board meeting software is more necessary than ever before for chief risk officers. 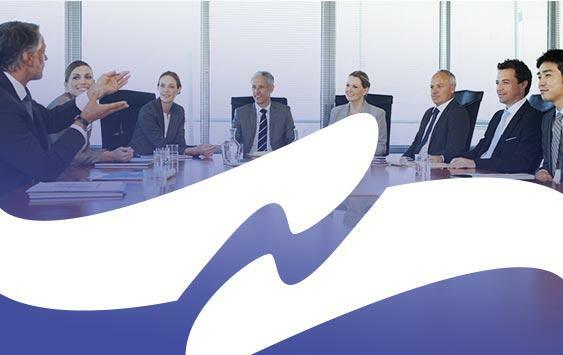 Board meeting software, like BoardBookit, can help companies of all sizes with scalable solutions that keep companies safe from new risks that are emerging and existing risks that are evolving. 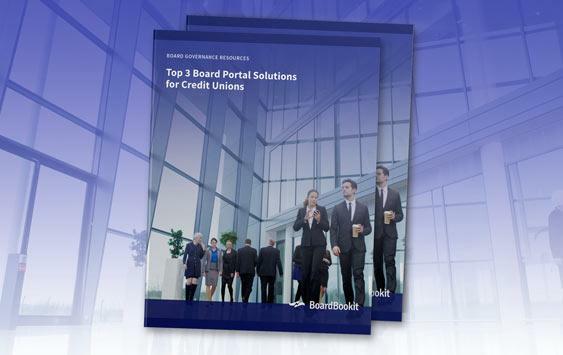 Are you interested in learning more about how BoardBookit can help your chief risk officer and risk committee mitigate risk? Let’s start a conversation today!